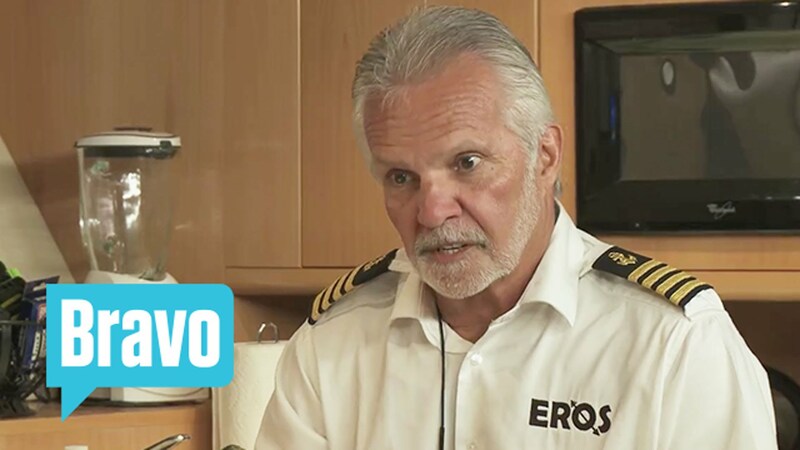 Home » #BelowDeck » #SybilOfTheSea aka #BelowDeck’s Rocky Dakota Tries To Make Wine Stick In The Eros Kitchen Fire…Captain Lee Let’s Her Have it! #SybilOfTheSea aka #BelowDeck’s Rocky Dakota Tries To Make Wine Stick In The Eros Kitchen Fire…Captain Lee Let’s Her Have it! 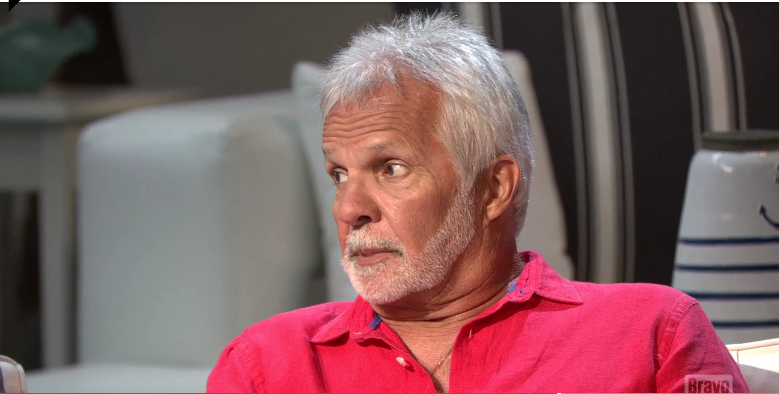 8 Comments on #SybilOfTheSea aka #BelowDeck’s Rocky Dakota Tries To Make Wine Stick In The Eros Kitchen Fire…Captain Lee Let’s Her Have it! You are a brilliant writer. Don’t let anyone who “had collidge” bully you by saying otherwise. Your gift for gab cannot be taught. Many with degrees couldn’t begin to concoct the read-worthy sentences you assemble on a regular basis. It’s your imaginative banter that keeps us hooked, makes us laugh. Not the correctness of your grammar. (Which, by the way, is pretty flawless). Keep it up. I just discovered you! Don’t have any idea if Kate drank wine, water, or seltzer. I do know that Rocky accused Kate of this “drinking” because you can read Dan’s handwriting in his notebook if you pause your screen, BBB. She told Leon the same story that she told the Captain and Dan. Frankly, I can’t understand her thinking here? A “drinking” Kate made an oven flame up, and then secretly sneaked away to make Rocky take the fall? Ok, I can see this scenario in a sick, undisciplined mind. Need to revise my DSM diagnosis of poor, little Rocky. LOL! The mystery wine cup did it! #SybilbytheSea and #TheMysteryoftheFlamingVessel, the first whodunit published on Twitter written by humorist extraordinaire #BitchByBravo (all rights reserved)! I have a new expression for Rocky, it’s called crangry. Crazy Angry. That is her defense at the Reunion. Being crazy angry.